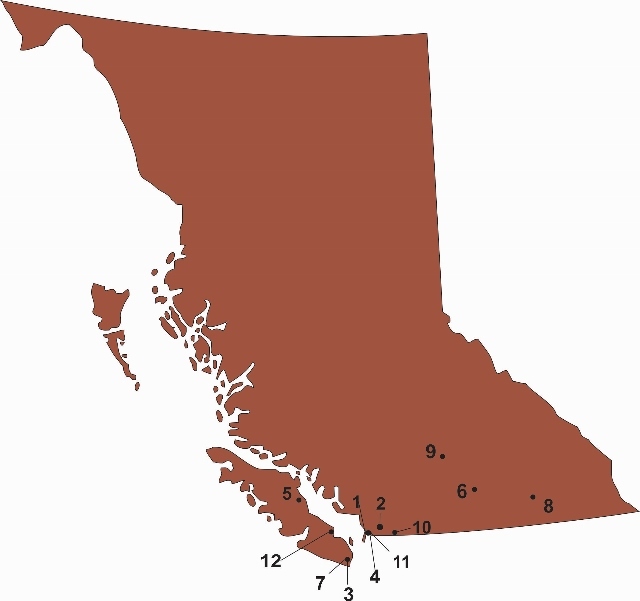 The British Columbia Higher Education Testing Association has members at the following B.C. post-secondary institutions. For information about testing services at a particular institute, select the institute's name. For information on joining the BC Higher Education Testing Association, please contact one of the Executive members.